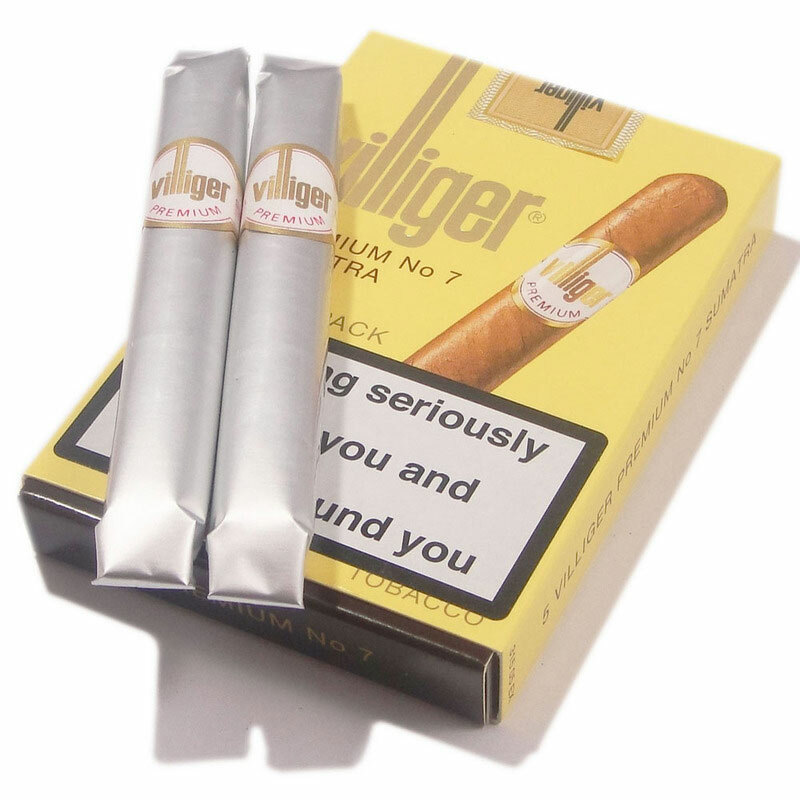 A well balanced, pale cigar with a select filler from South American tobacco and an original Sumatra wrapper leaf. This combination guarantees an harmonious, aromatic flavour. This is the ideal cigar for those looking for all the quality associated with fine, hand made premium cigars without the premium prices.